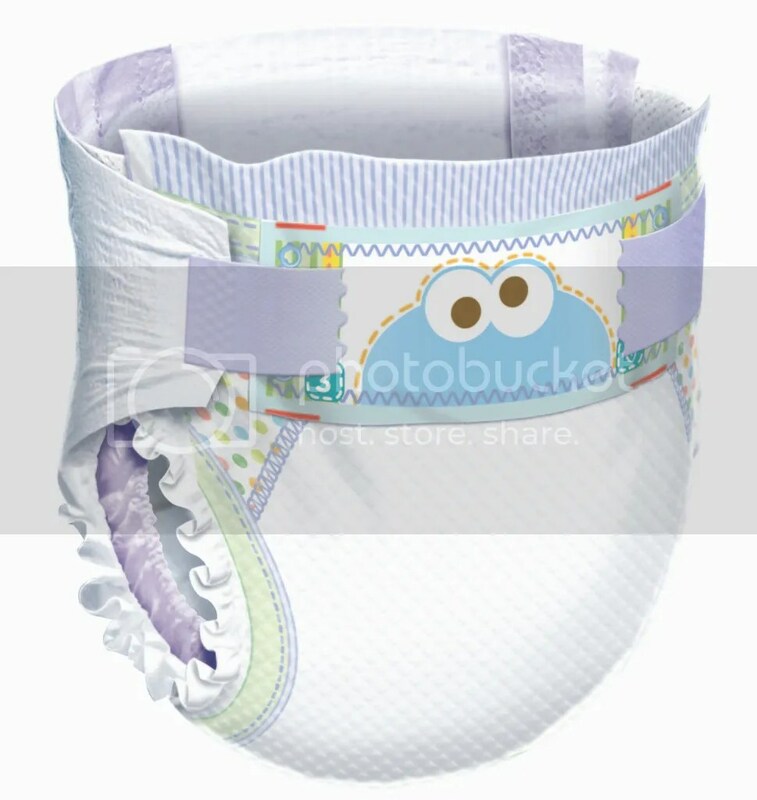 Sneak Peak from Pampers #Giveaway CLOSED!! There are some very exiciting improvements happening with the Pampers Cruisers diapers later this summer. These are improvements that parents have asked them for including a softer, quilted backsheet (similar to Swaddlers! ), a longer absorbent core and most fun of all? 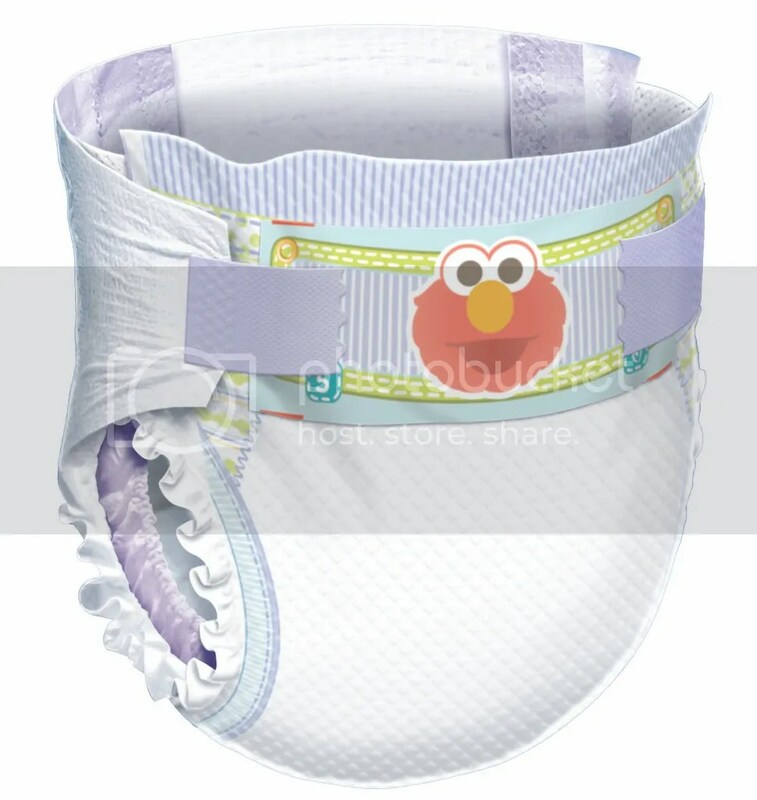 Their Sesame Street friends will be popping up in fun, colorful, new diaper designs including a special never-before-seen appearance by Sesame Street’s own Oscar the Grouch! 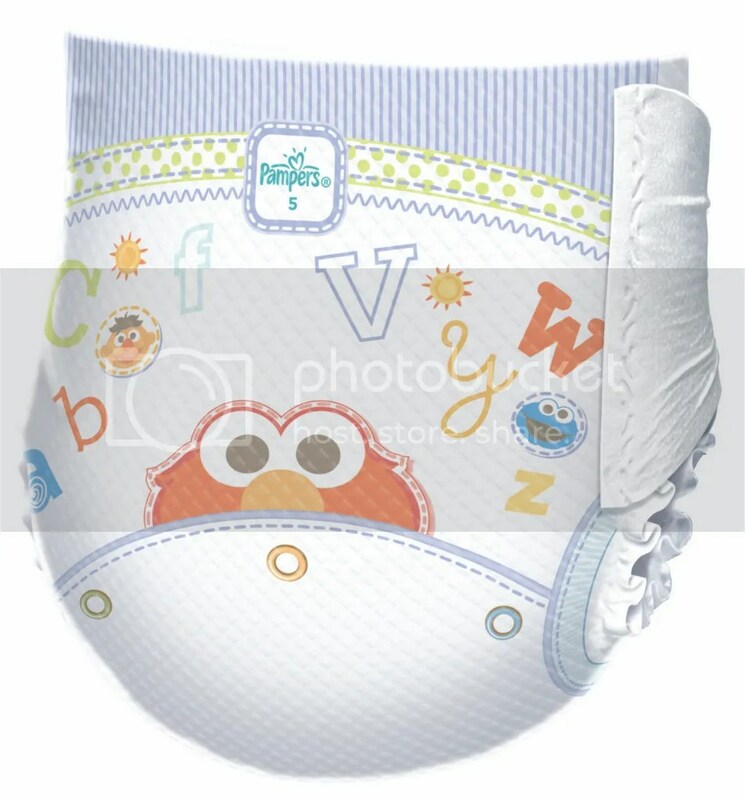 As one of their biggest supporters they offered me and my readers a special sneak peak at these new Cruisers diapers! 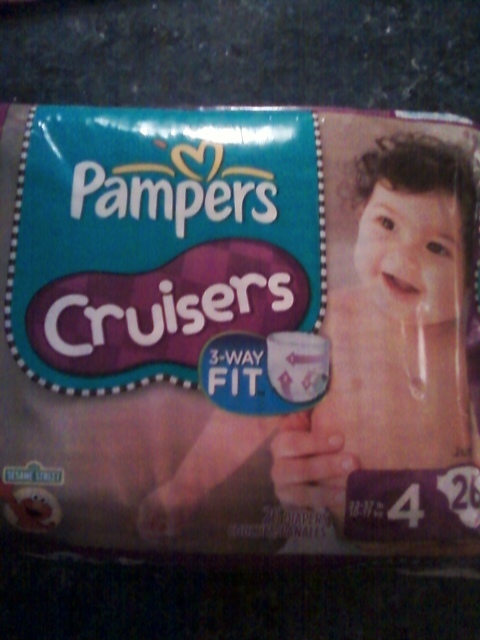 I received a pack of the new Pampers Cruisers in a size 4 to review. The new designs are adorable and they are softer and more absorbent!! Parents asked and the wonderful people from Pampers truly did listen!! 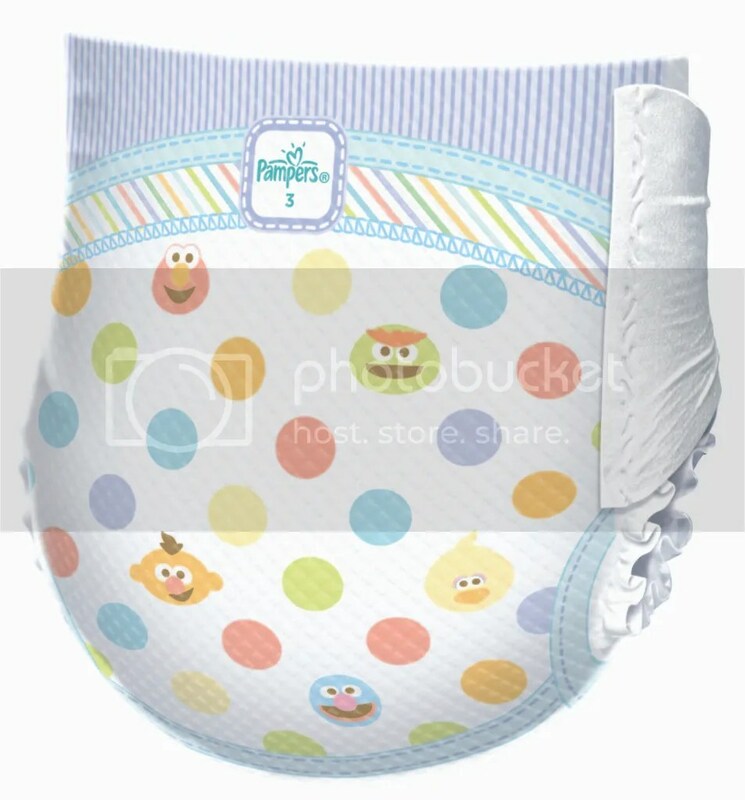 They would also like to give one of my amazing readers a pack of their own new Pampers Cruisers diapers!! Tell me which of the new designs you like best!! Please leave your email address with this entry!! Next Post I Broke My Arm….. The cookie monster design is my favorite!Thanks!Jennlearnquilling@gmail.comI Love Making Hair Bows! I liked Pampers on FB!Thanks!Jennlearnquilling@gmail.comI Love Making Hair Bows! I liked Mommy Katie on FB!Thanks!Jennlearnquilling@gmail.comI Love Making Hair Bows! I followed @kasexton on twitter.Thanks!Jennlearnquilling@gmail.comI Love Making Hair Bows! I liked Katie Sexton on FB!Thanks!Jennlearnquilling@gmail.comI Love Making Hair Bows! 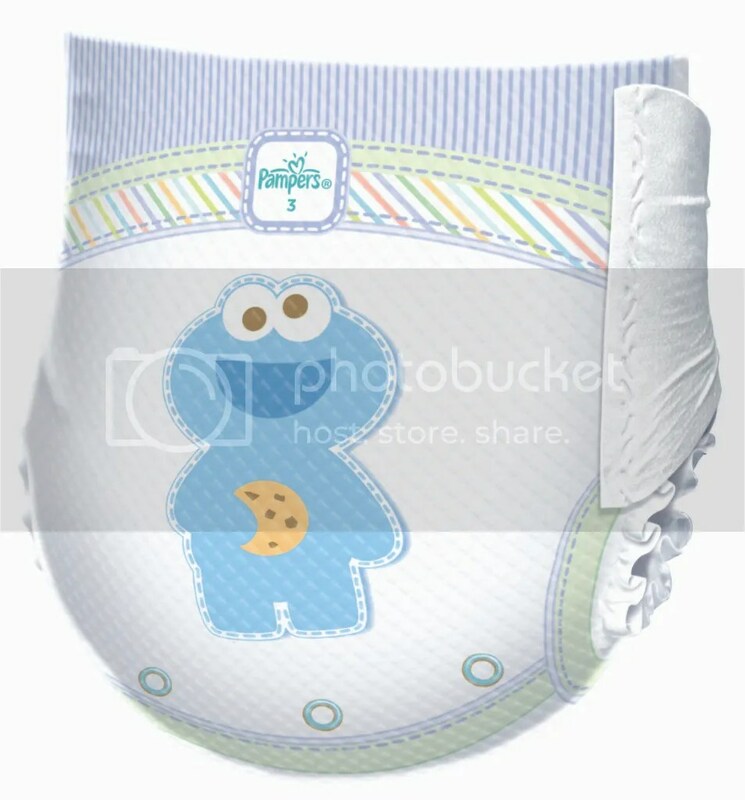 I love the Cookie Monster design! Its adorable! Second I like the Dots but it's a close call which is cuter. I like the one with the polka dots the best for granddaughter who just turned 10 months old yesterday. I entered your giveaway for IGIGI Gift Card. I entered your giveaway for Hauck LeapFrog Interactive Highchair. I entered your giveaway for a Mandala Designer Kit. I entered your giveaway for Energizer Lithium Batteries & Gas card. I entered your giveaway for XBOX 360 Console w/Kinect. #1 Like your FB page (Tammy Graham)jrandtam[at]columbus.rr. I like the striped one! Gosh those are cute! !